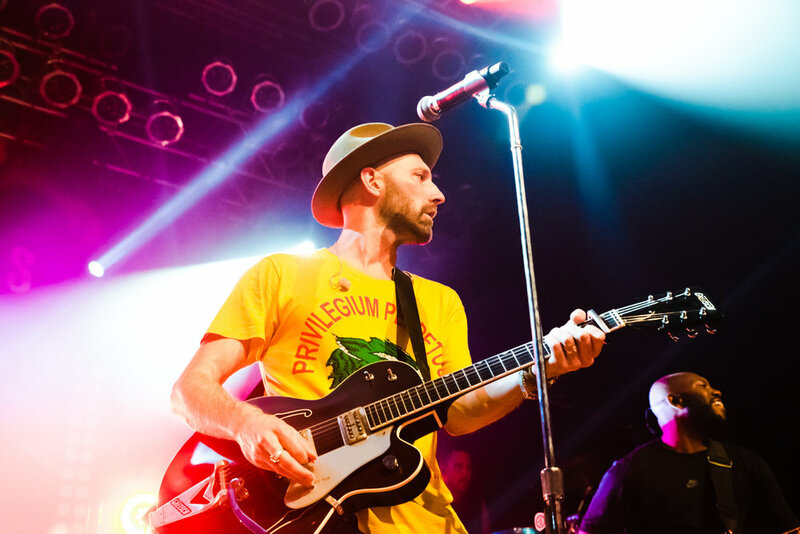 Nashville-based phenom and platinum selling artist, Mat Kearney, has been a busy bee for quite some time. Welcoming his first child into the world back in January 2017, change as well as an increased sense of maturity and growth has not only provided the singer/songwriter with a human bundle of joy, but has also helped inspire the makings of a fifth studio album. Titled, CRAZYTALK, Kearney’s latest record (released May 5) is notable for both its content, (a style in which Kearney blends his classic folk-pop style with synth and EDM beats), and its standing as his first independent record. Stepping out from under the comforting wing of longtime label partner, Republic Records, Kearney focused on taking the reins from a creative perspective with his latest venture. 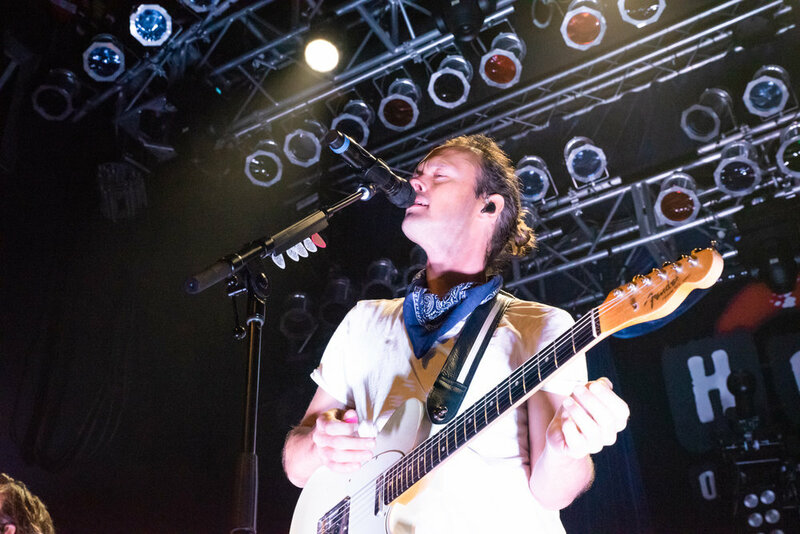 Accompanying this move, Kearney also recently wrapped up a successful Fall 2018 run and second leg of his CRAZYTALK tour, a series of headline runs that have taken him, and special guests, Atlas Genius, trekking across North America from September 11 through October 13. 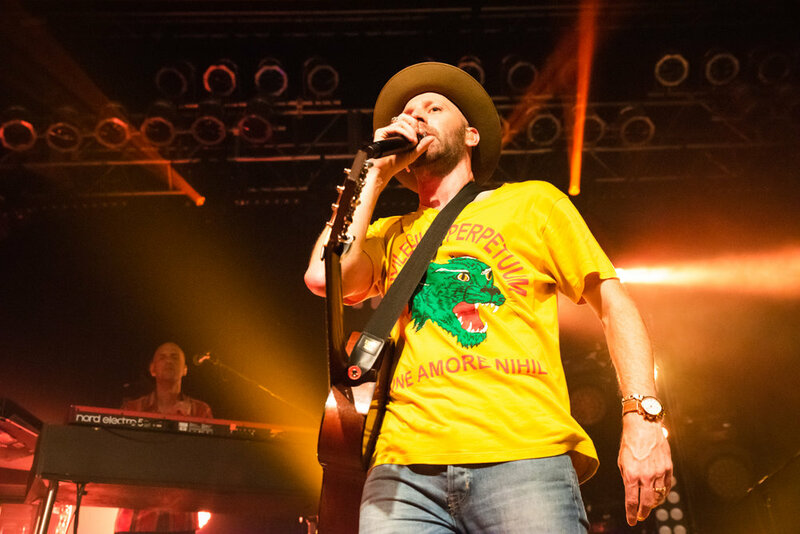 On his journey bringing good music and smiles to all corners of the country, Kearney recently stopped at the San Diego House of Blues for an exciting and packed sold out show. 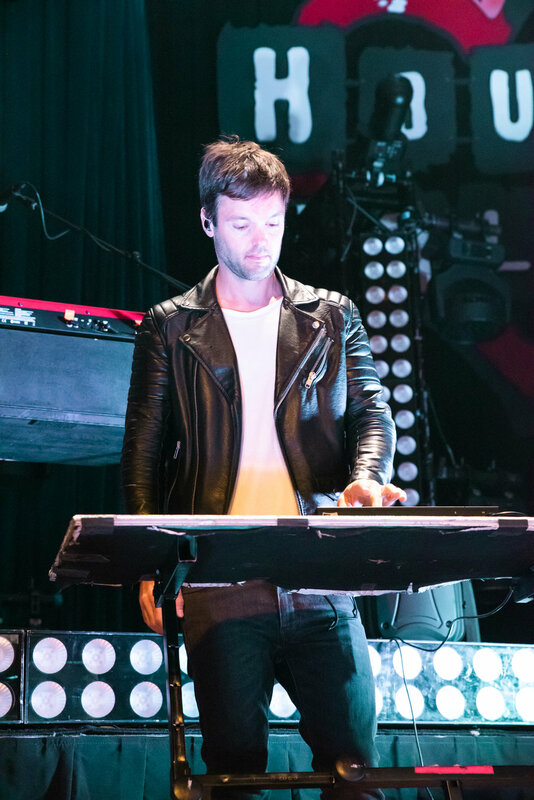 Performing older hits such as the beloved classic “Nothing Left to Lose” alongside new CRAZYTALK favorites like “Face to Face” and “Kings & Queens”, Kearney dazzled the audience with his catchy setlist and infections dance moves. And between jumping into the crowd and even inviting a lucky fan up onto stage during certain songs, Kearney’s set was interactive and an overall crowd pleaser to the highest degree. 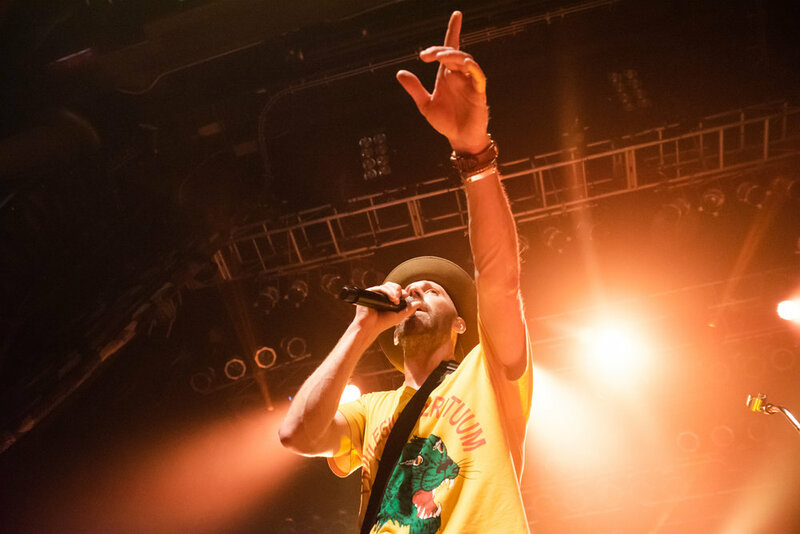 Make sure to check out Mat Kearney’s CRAZYTALK on streaming platforms or on his website here. 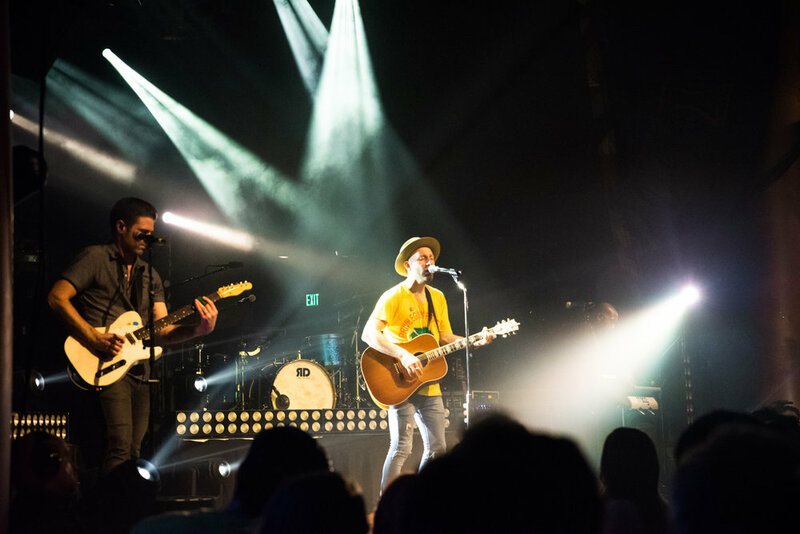 Hailing from Adelaide, Australia, and consisting of brothers Keith (vocals/guitar), Michael (drums), and Steven Jeffery (keyboard), Atlas Genius was the perfect opening act for Mat Kearney’s CRAZYTALK tour. 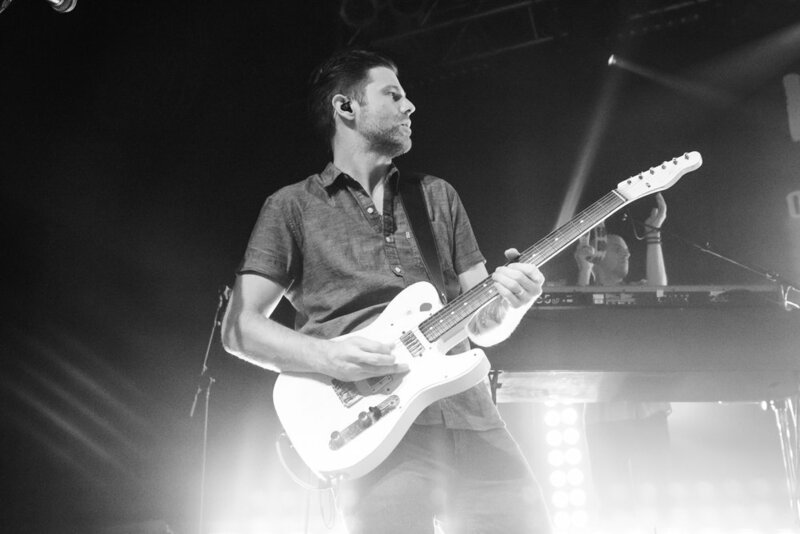 Mixing in new releases such as 2017 single “63 Days” as well as entertaining cover songs like “Spin Me Round”, the band’s alt-rock style and catchy guitar melodies energized the crowd and literally enticed many to get off their feet and jump to the beat before the band finished up with fan-favorite hit song, “Trojans”. 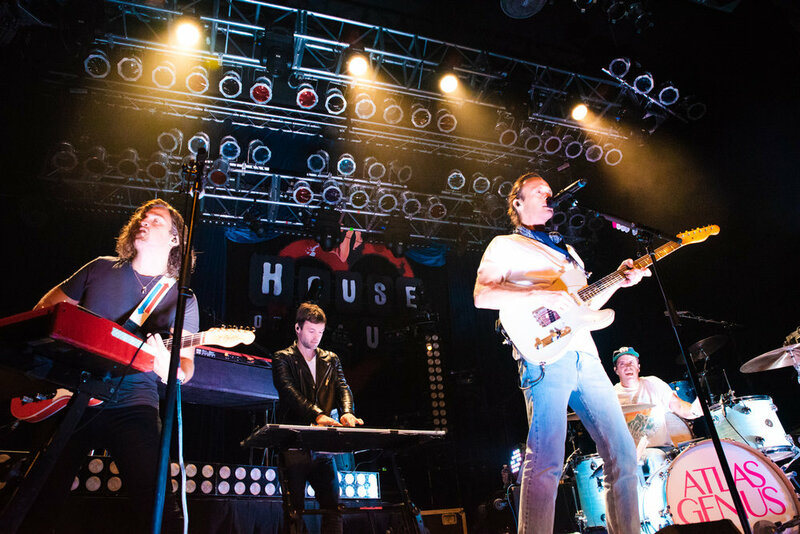 Overall, after an exciting night of great music and fun interactions, Atlas Genius proved that once again, they are definitely a must-see act. Images may not be used, modified, or cropped without permission from Jessica Nakamoto or SoundBite Magazine. Please contact Jessica Nakamoto or SoundBite Magazine for use of photography.